Question: There's a home that was just built right next to ours. Instead of looking out at a field, now my view from our kitchen is of the ugly HVAC unit of my new neighbor. What can we do? 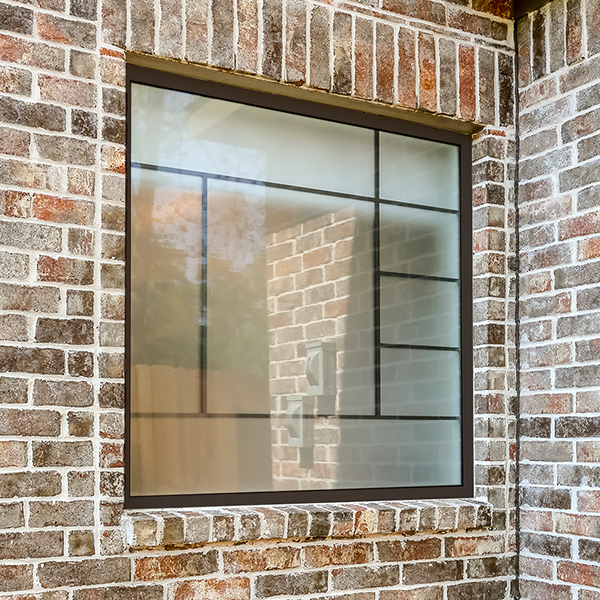 Answer: Smaller, closer lots are a great reason to swap out your old window for a decorative glass privacy window. Instead of looking at the unsightly unit, you can see a designer glass image every day while still getting light into your kitchen. The really good news about Hy-Lite decorative glass windows is that many come in both fixed or operable styles. So, for your kitchen, pick an awning or casement window in a Craftsman, Spring Flower, Victorian or Wrought Iron design. That way, when you're cooking and want to ventilate the kitchen, you can easily crank open the window. These four windows come with white, tan or driftwood frame options, and they're definitely available for retrofit frames. The latches and screens are included and the anti-corrosion hardware matches the frame color you select!